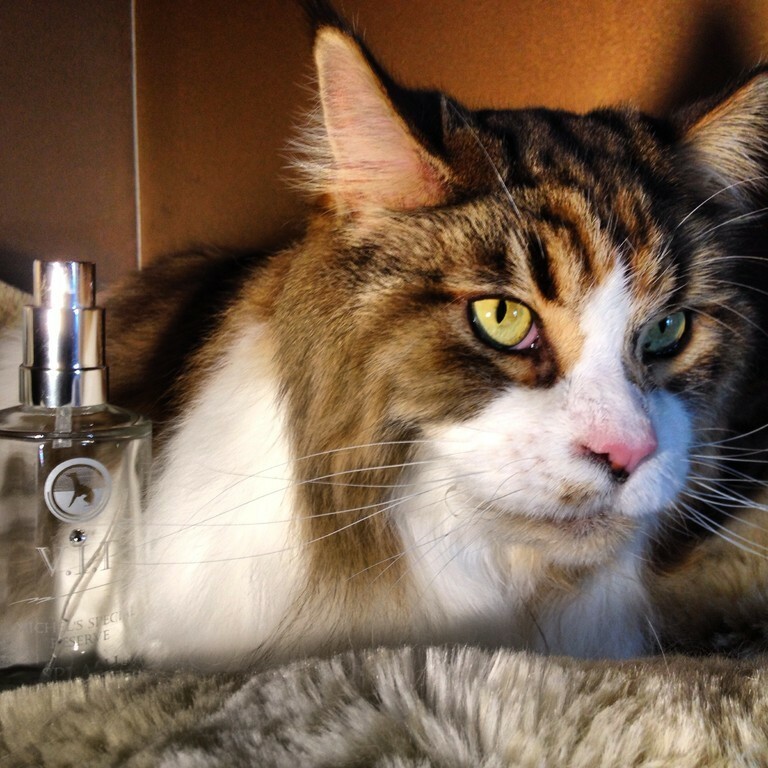 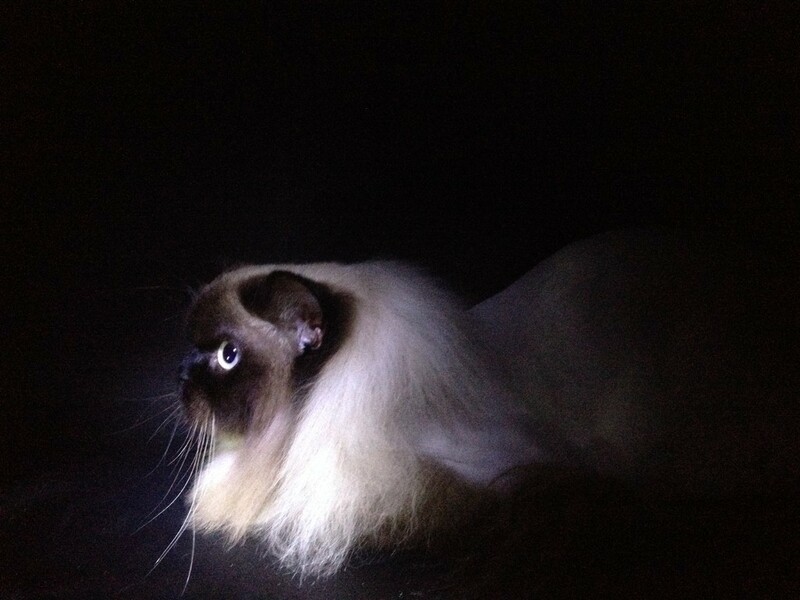 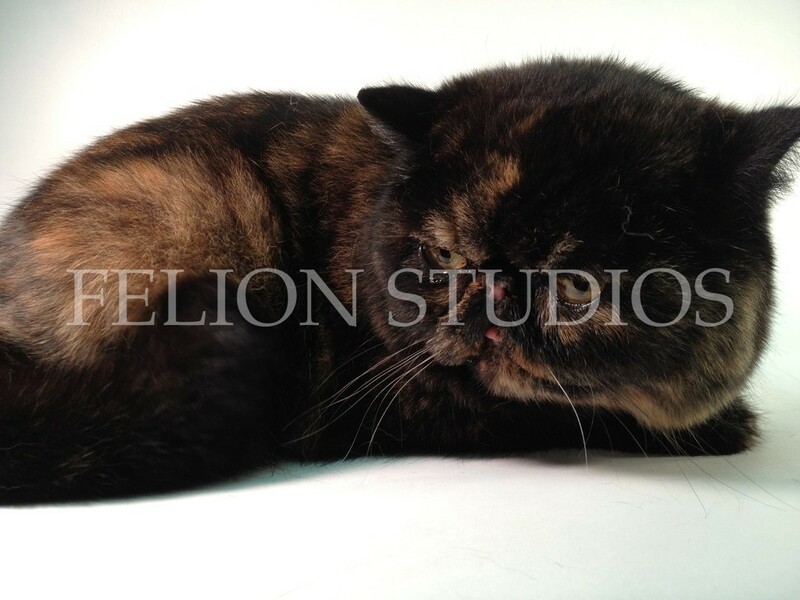 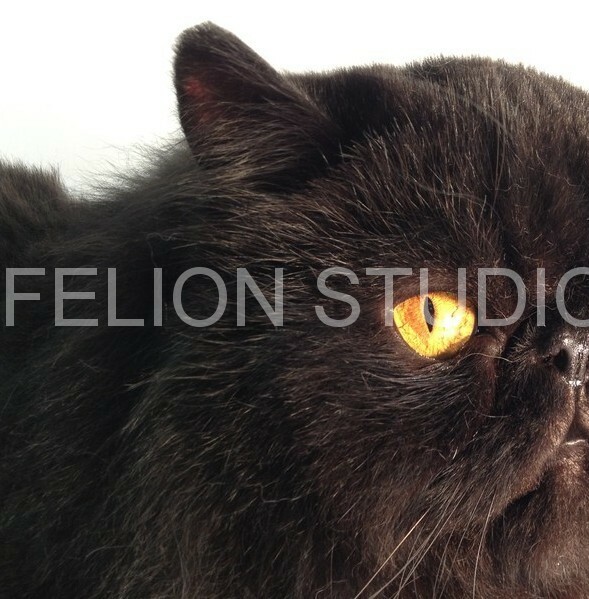 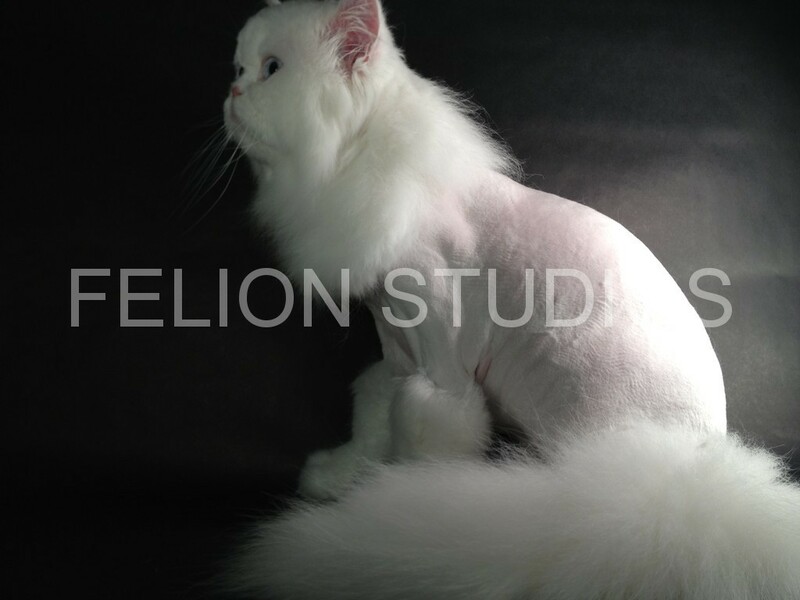 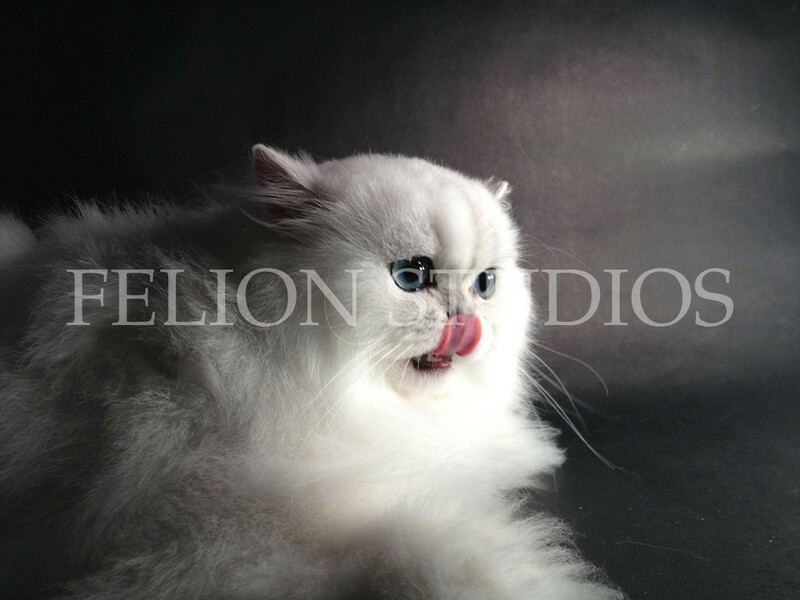 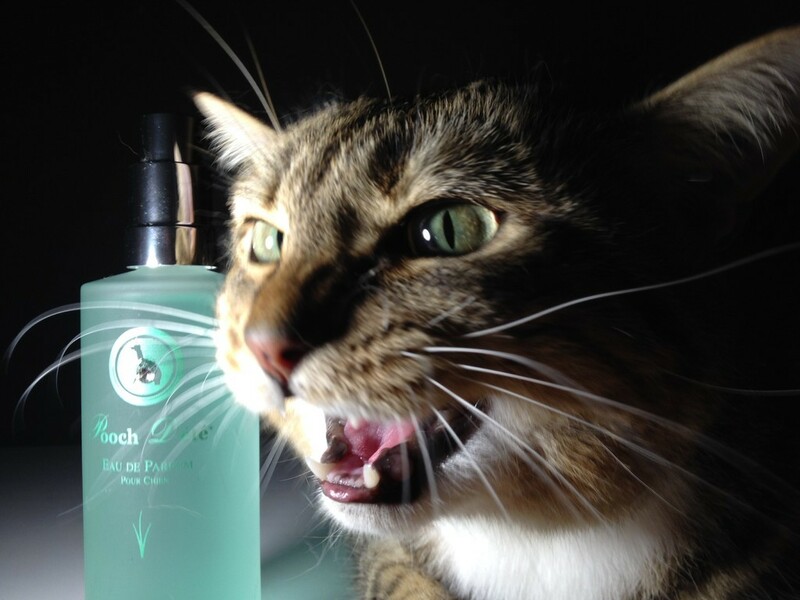 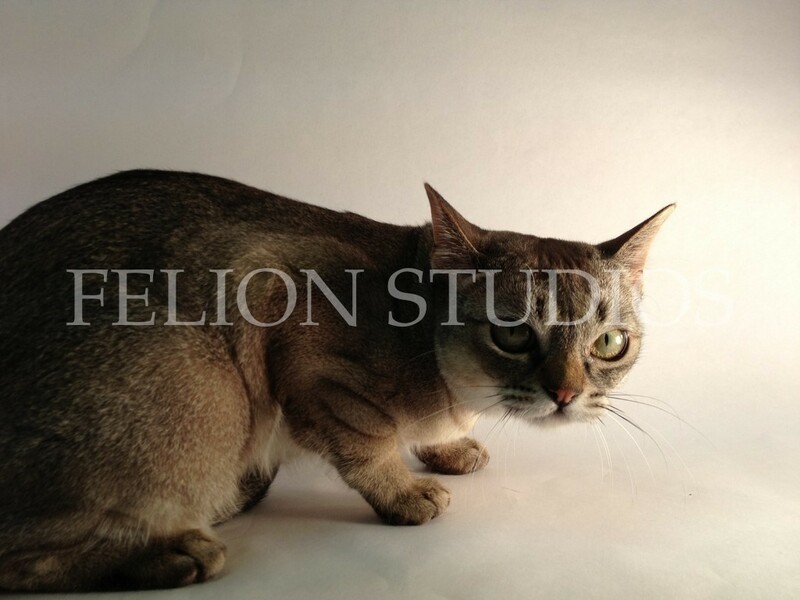 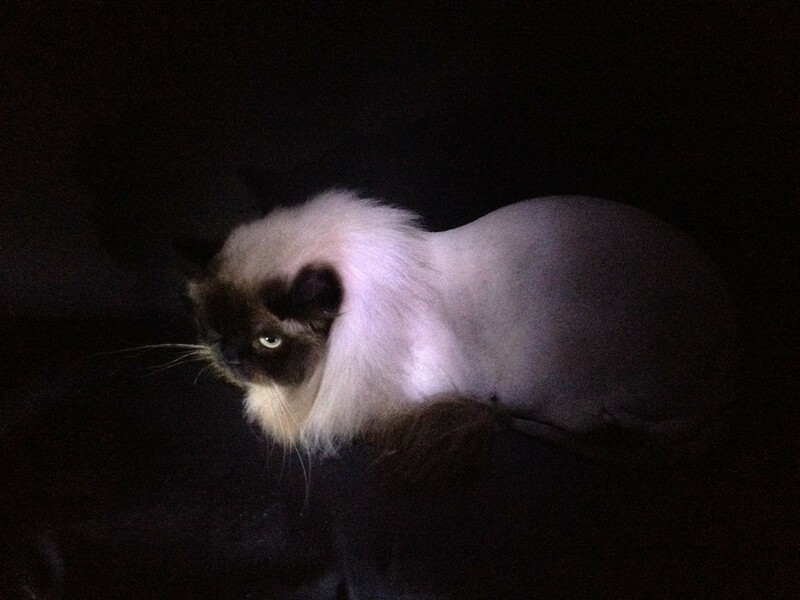 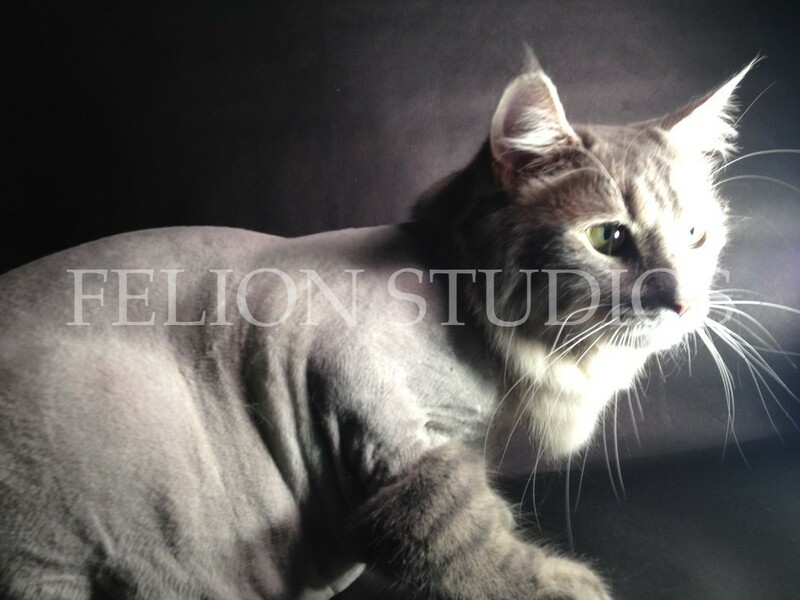 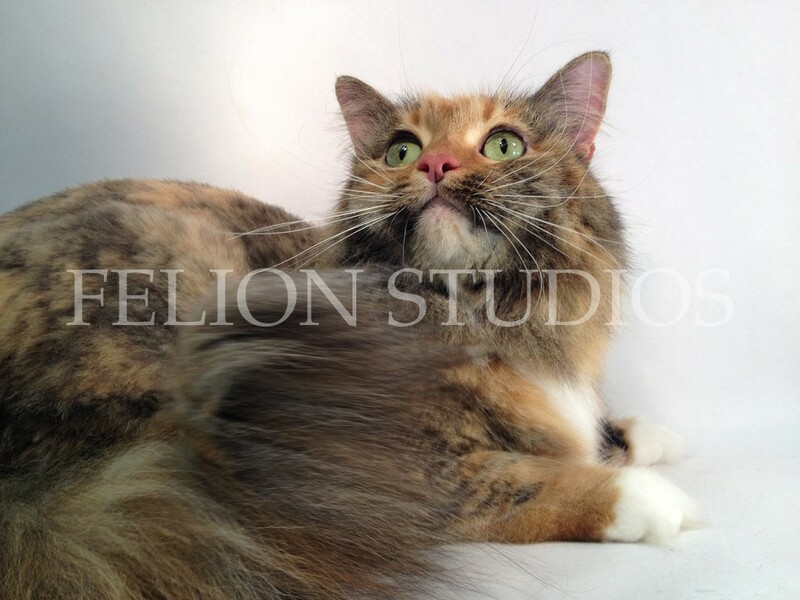 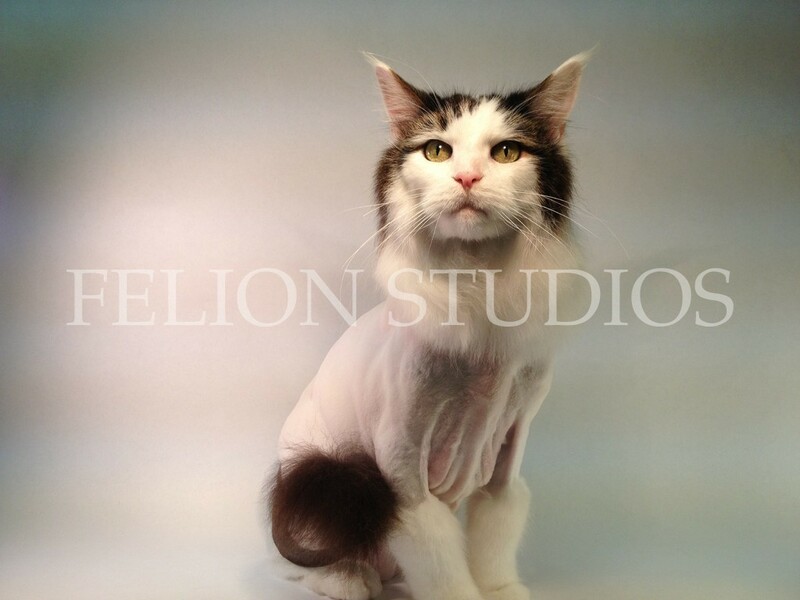 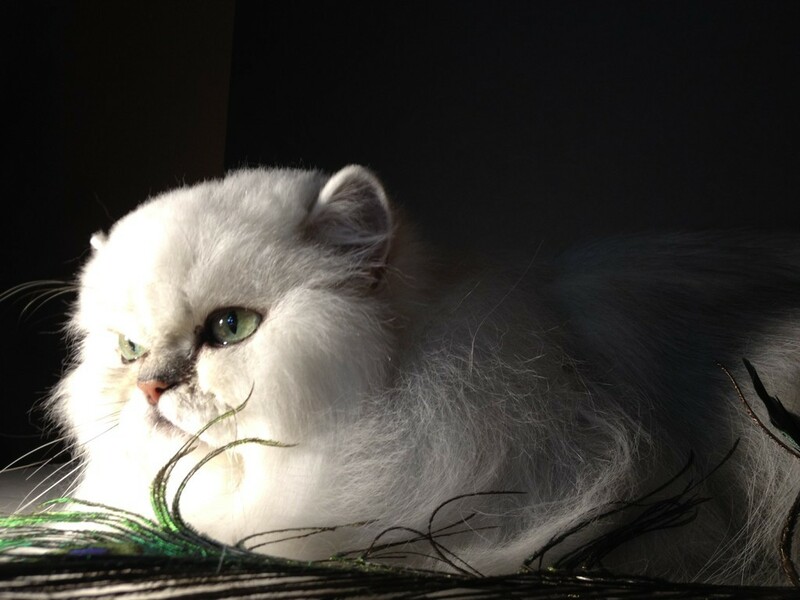 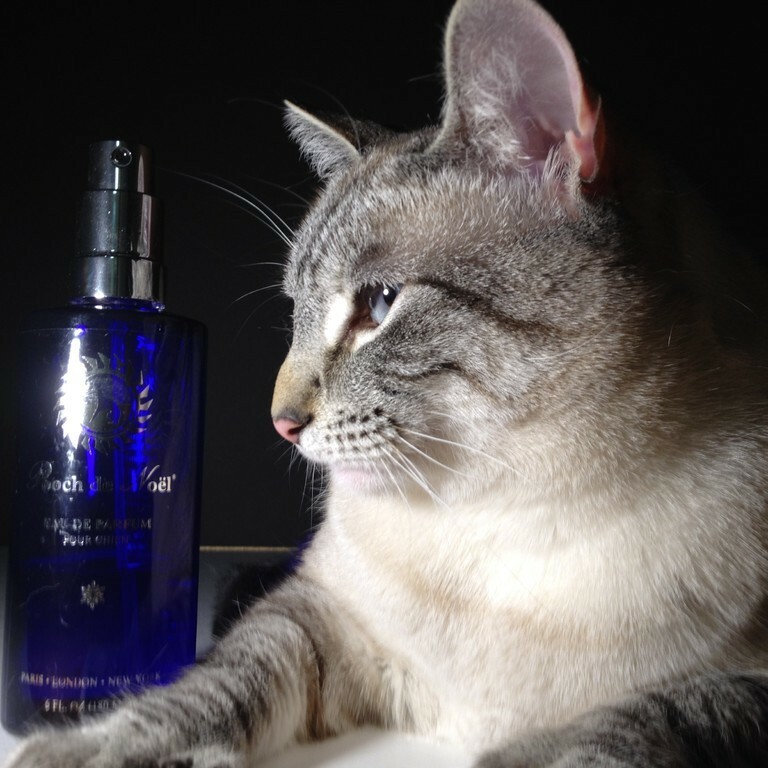 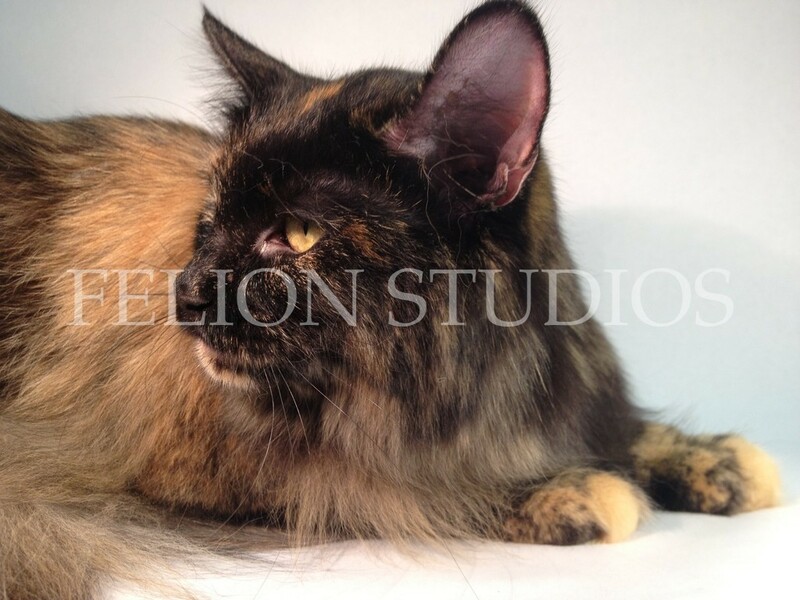 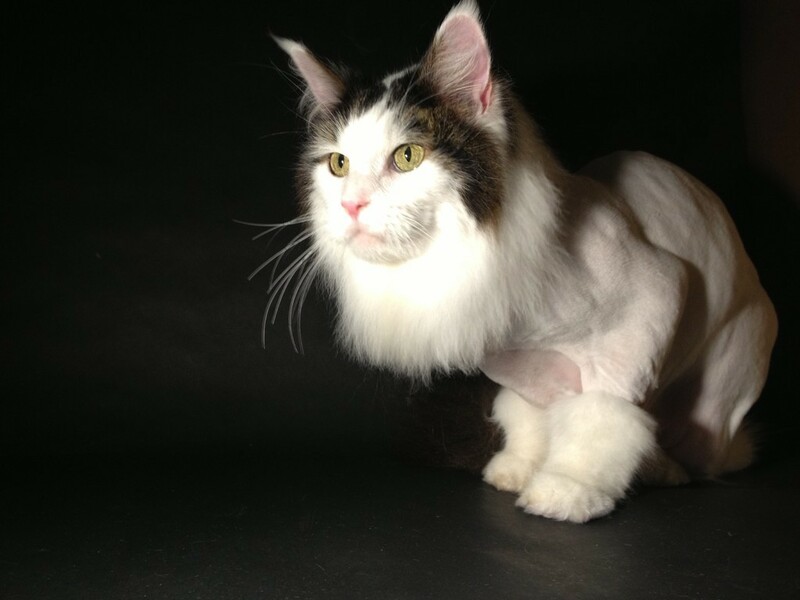 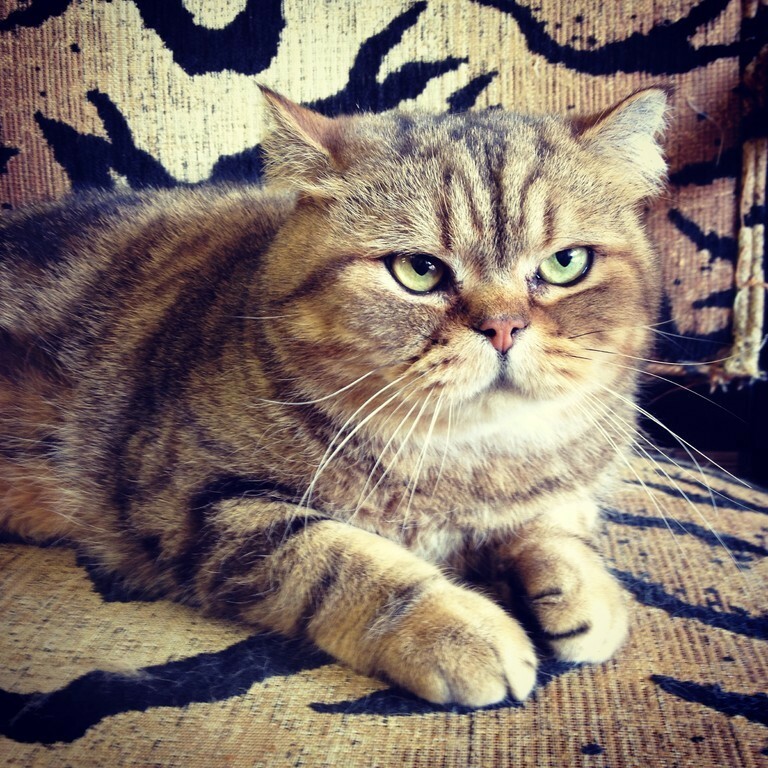 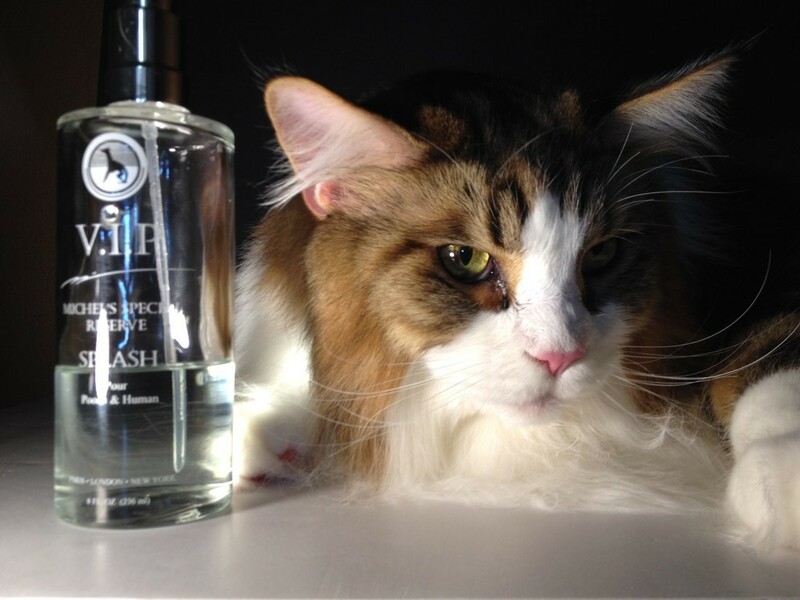 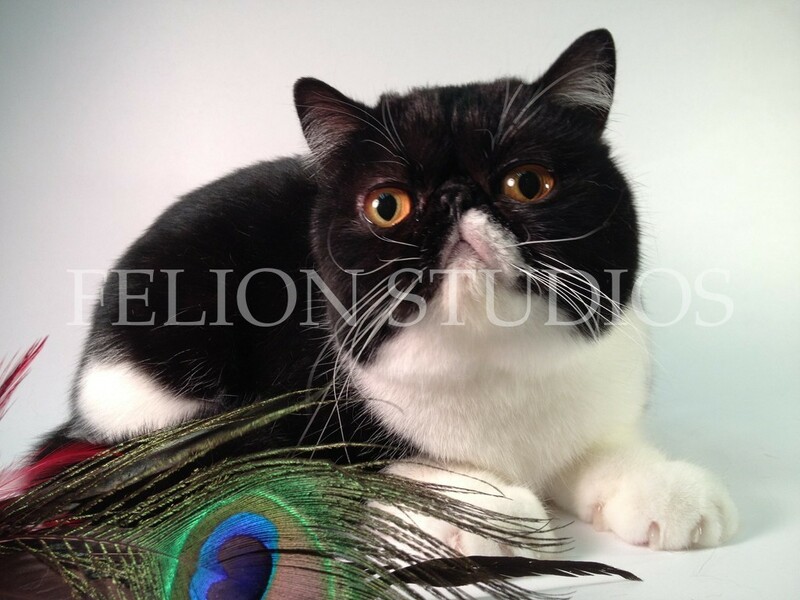 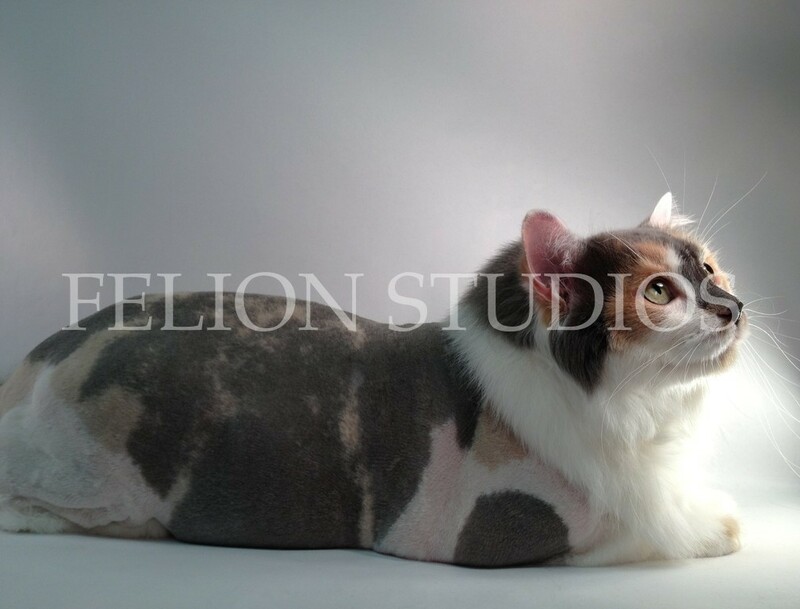 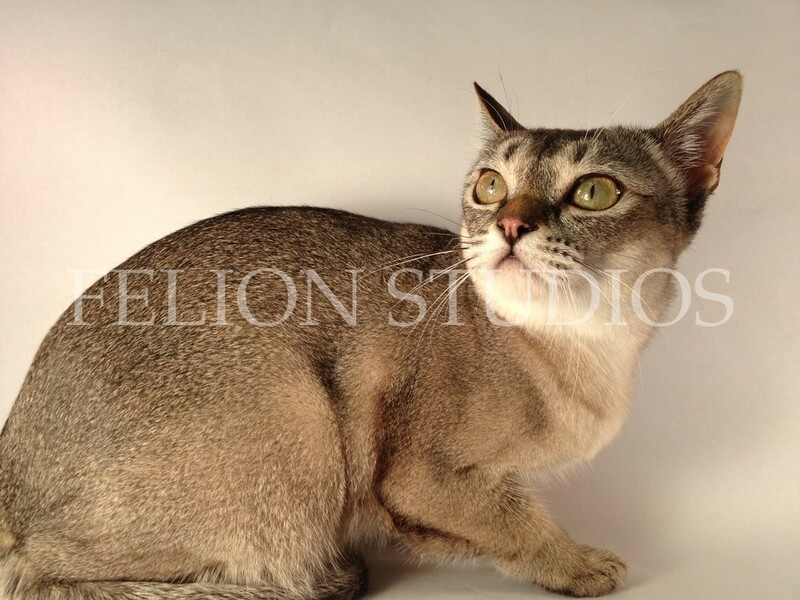 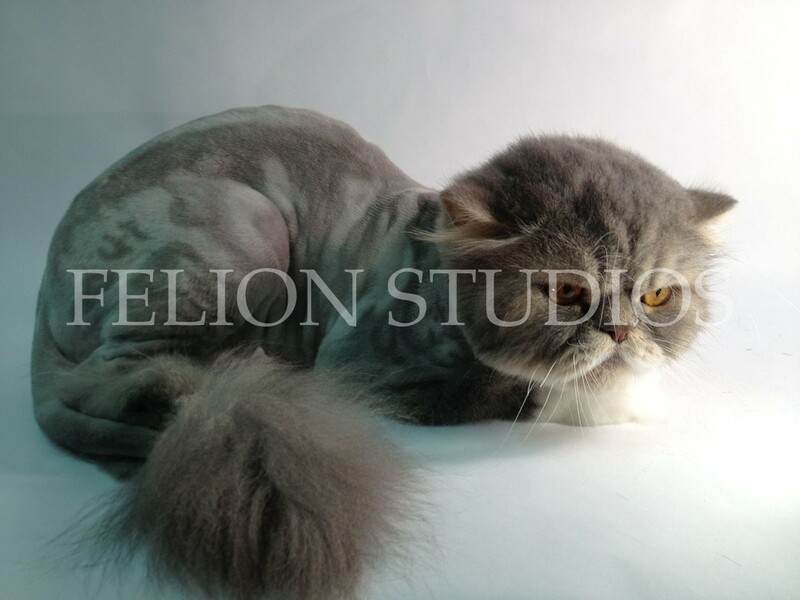 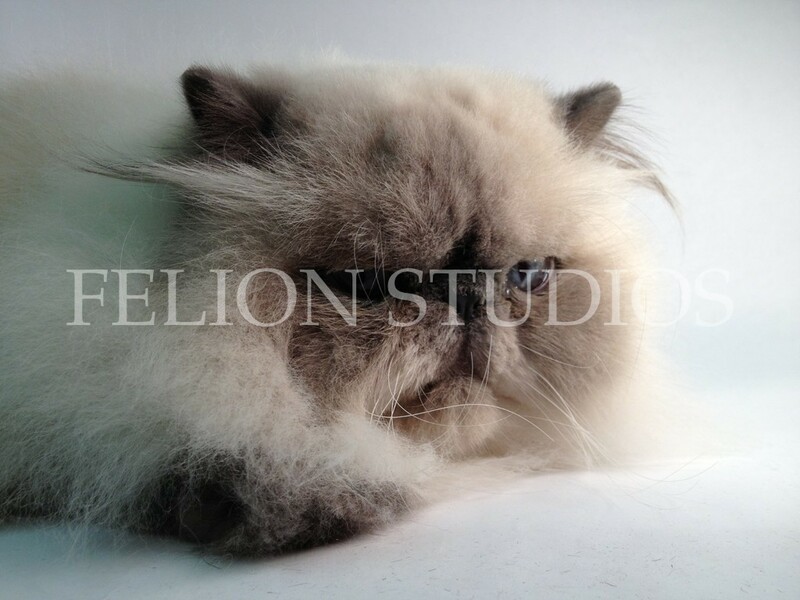 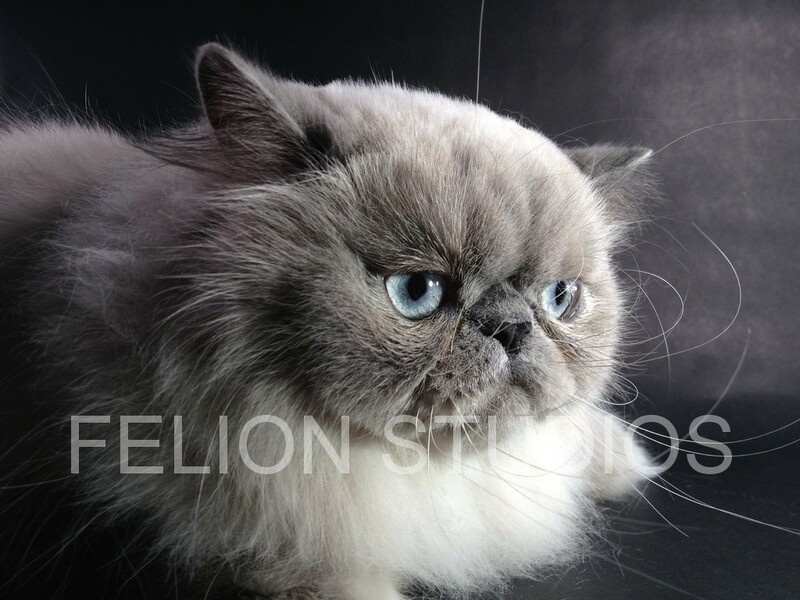 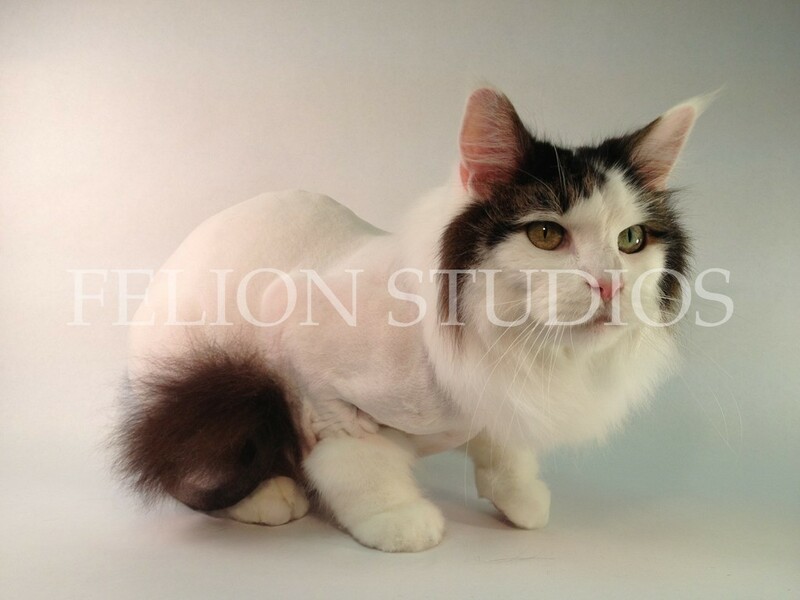 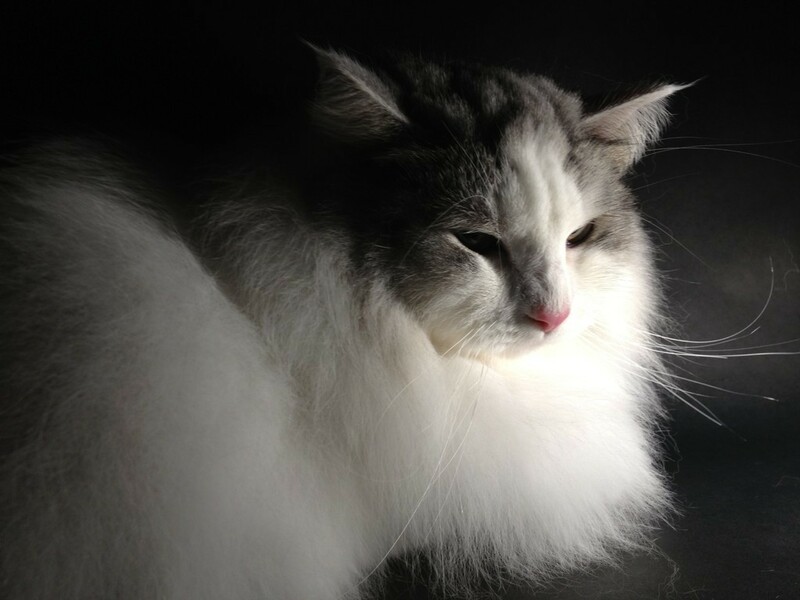 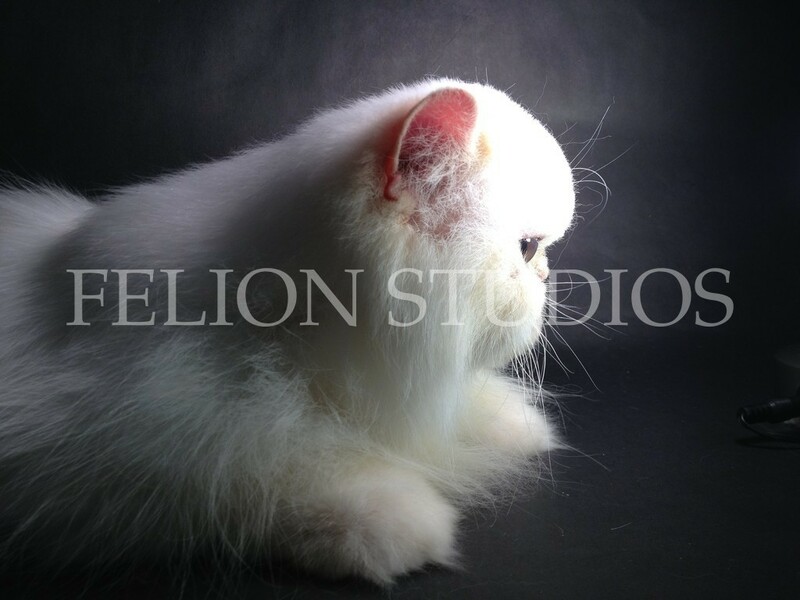 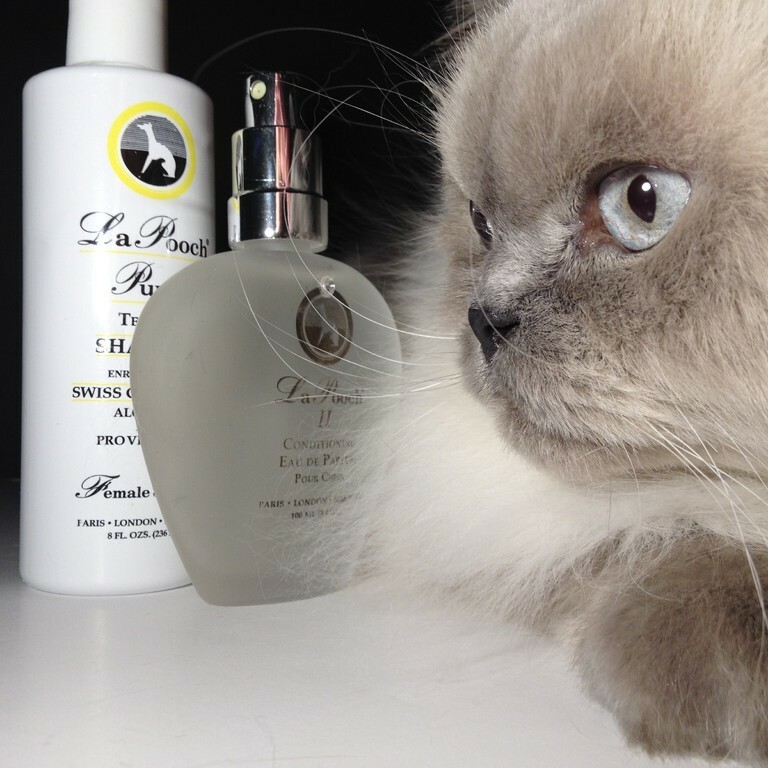 The Main Lion proudly introduces their newest service, FeLION STUDIO, a photography & modeling studio for cats. 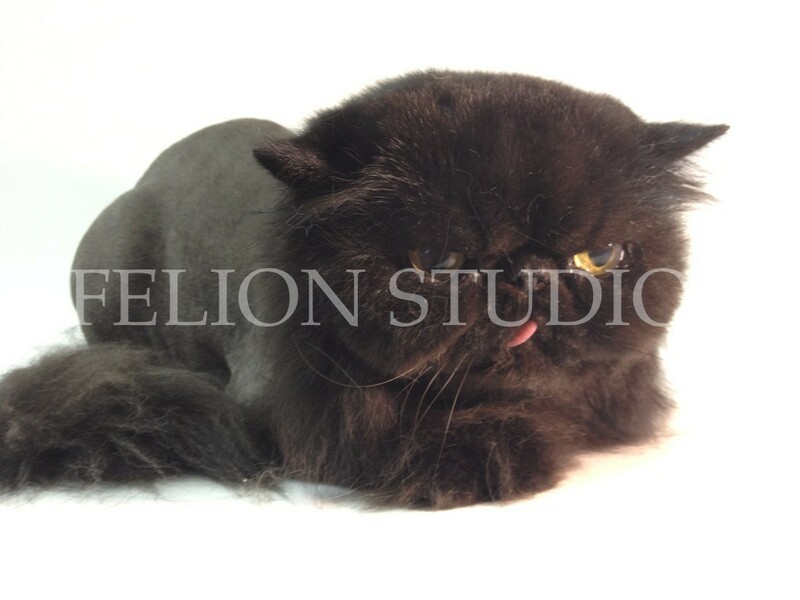 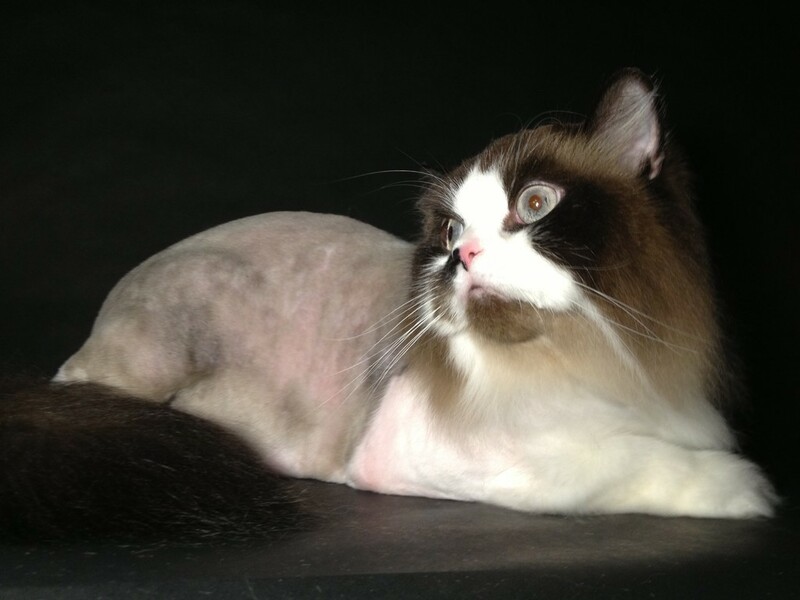 This studio is located right inside our grooming salon for your conveniance. 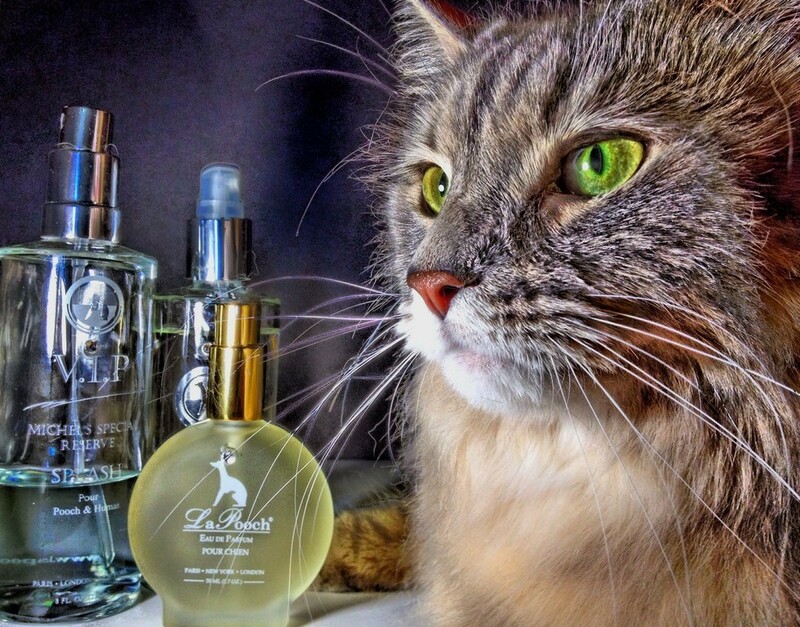 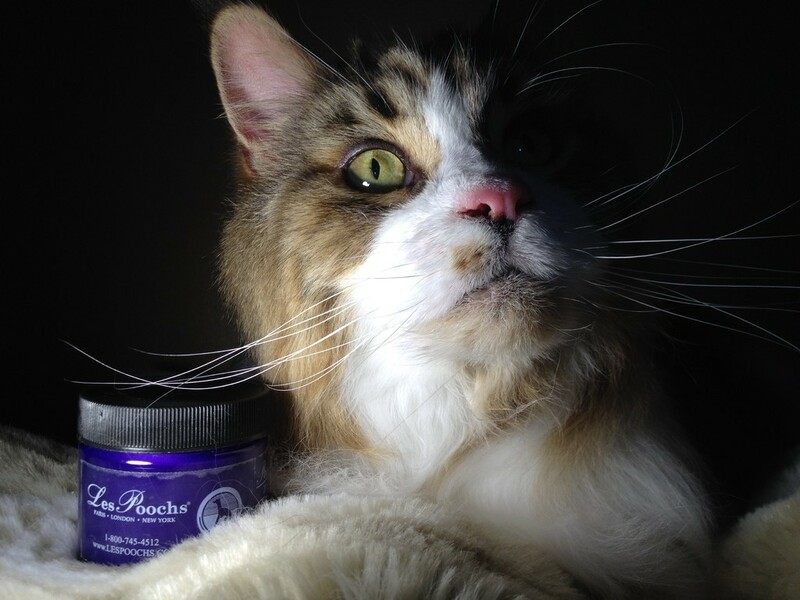 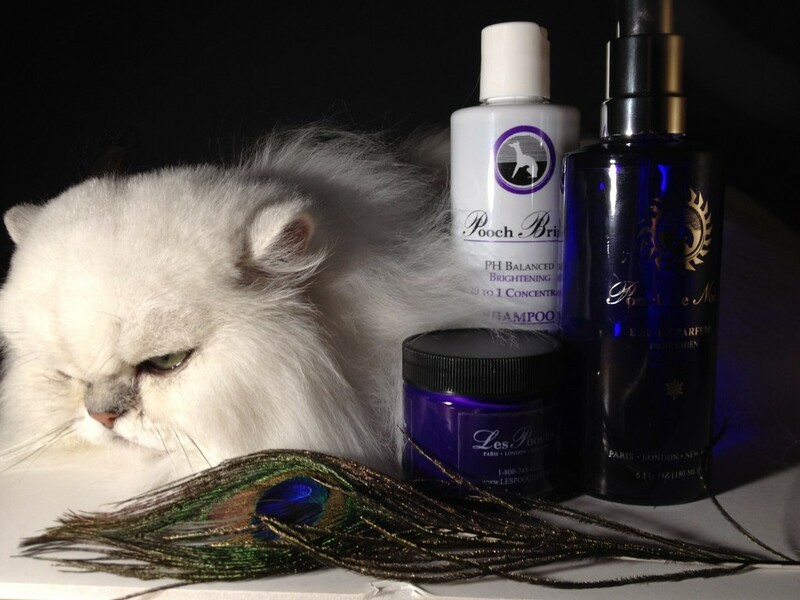 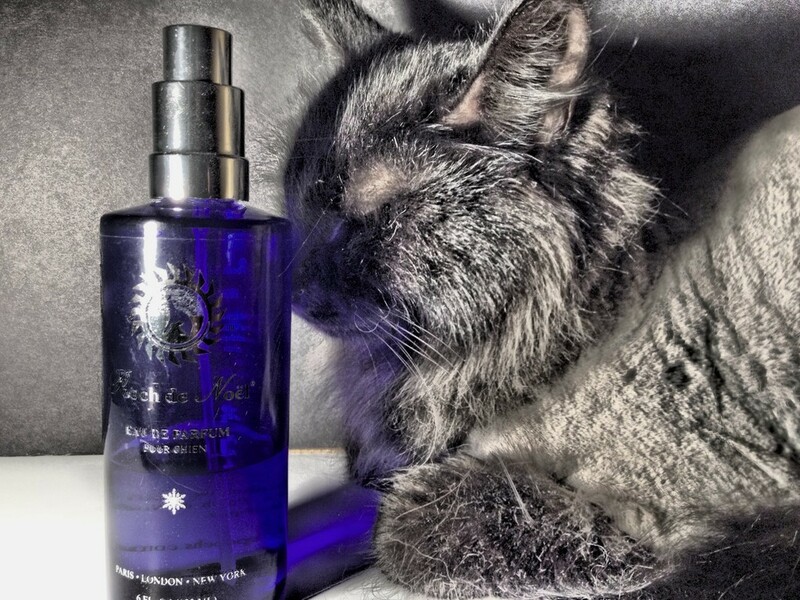 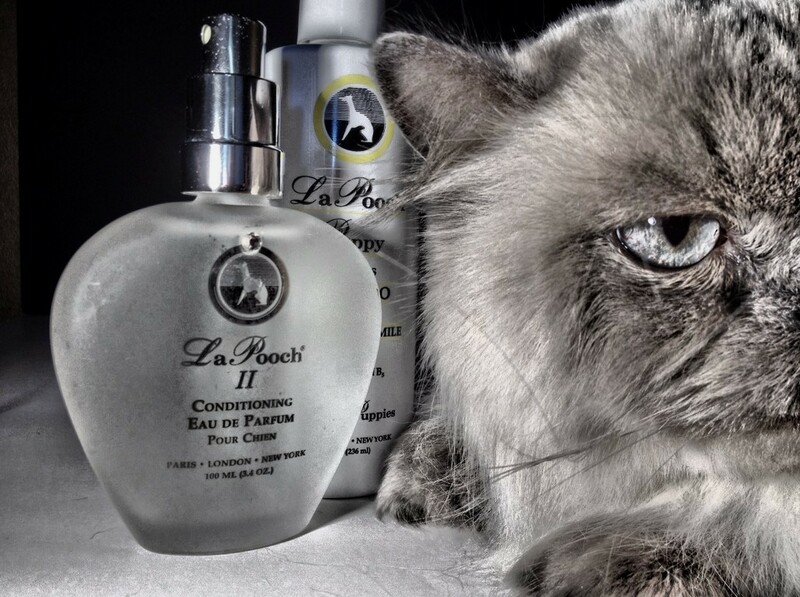 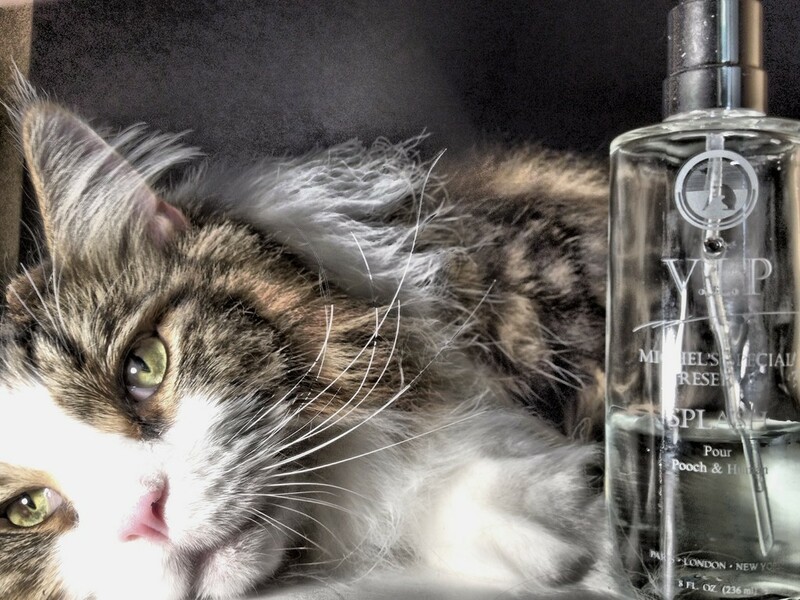 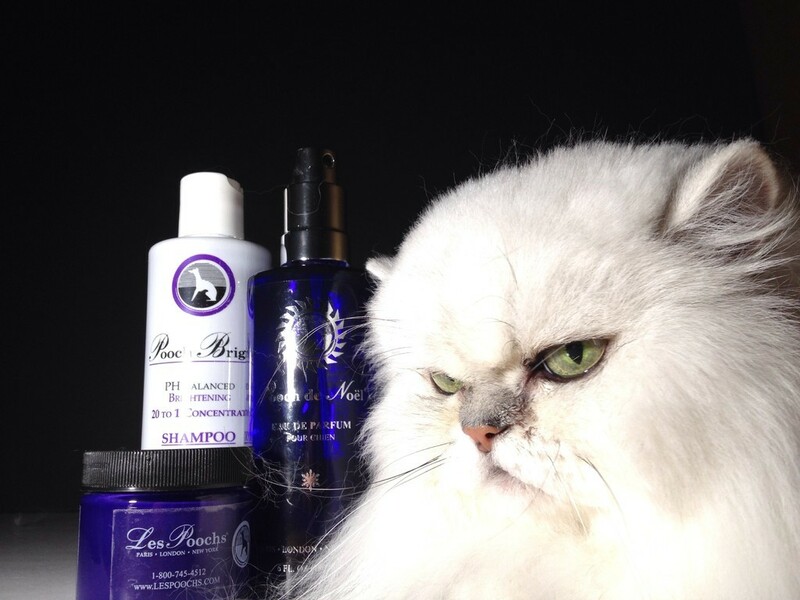 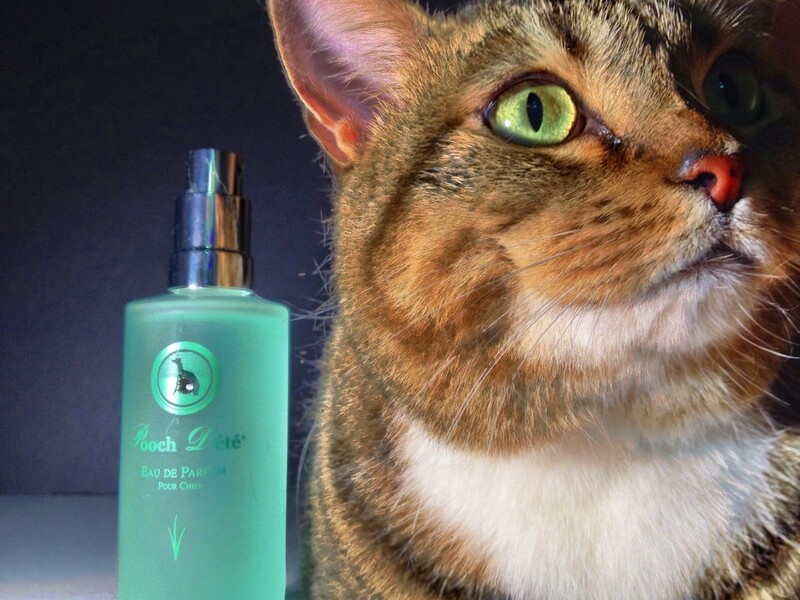 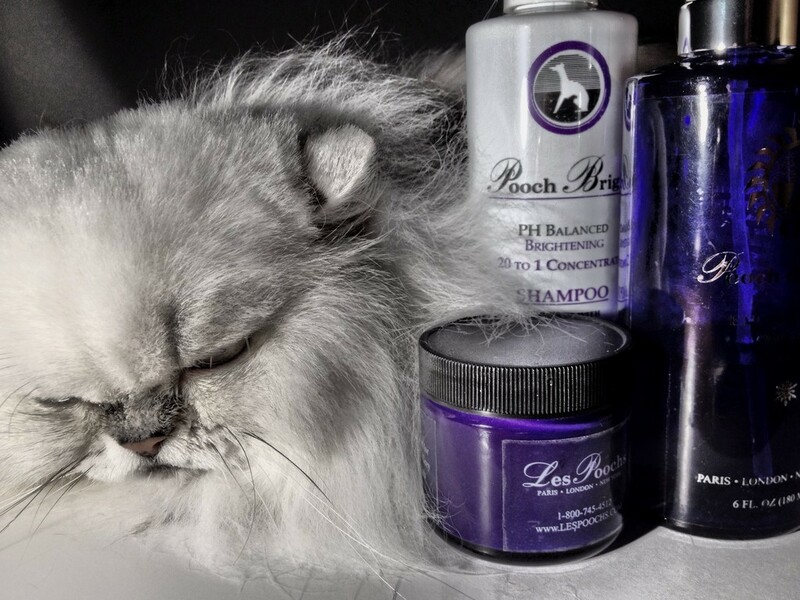 This service is a Add-on to any grooming package.